Thermic film, with LDPE base, Diffused, in White (H), PLASTERMIC DH, or Yellow (N) PLASTERMIC DN colour and manufactured in multilayer co-extrusion systems and different thickness. 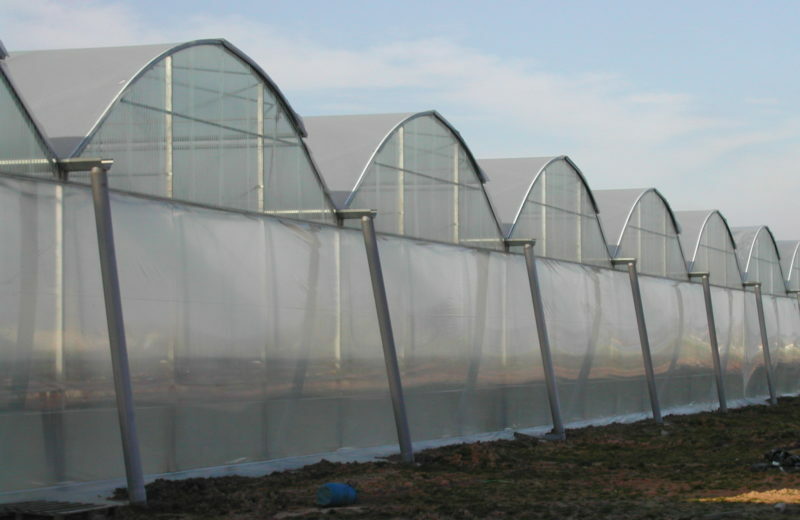 This film has been designed to cover greenhouses and tunnels. 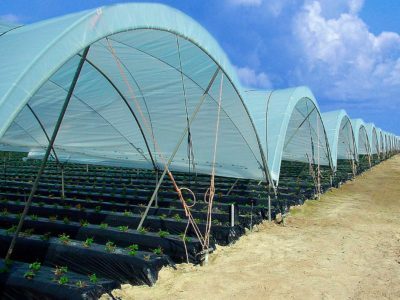 It has a special package of co-stabilizers that offers a good performance against chemical attacks and solar radiation. 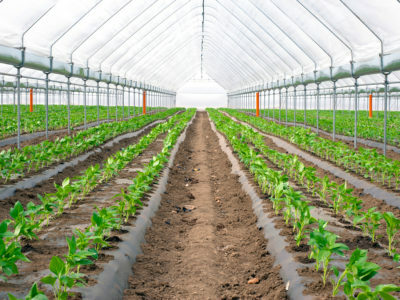 It contains as well a special package of thermic additives in order to thermo-regulate the cultivated area. These additives provide a barrier against the loss of long wave Infra-Red radiation (7-14µ), which is emitted by the earth during the night. This provides as well a very good thermicity, thus avoiding sharp nocturnal and diurnal temperature differentials and the risk of frost which are harmful to the plant. (Thermic inversion). 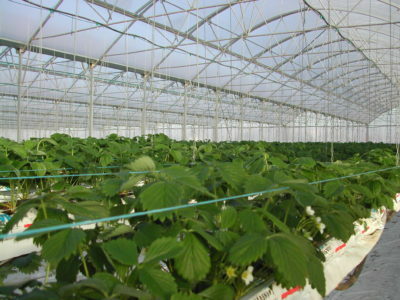 With a high light diffusion, the film eliminates shadows from within the greenhouse and allows an equal distribution of light across the crop, thus increasing yield. High light diffusion (60%), avoiding shadows inside the greenhouse. 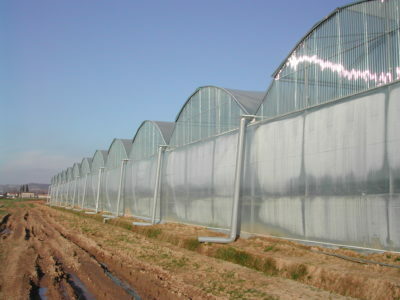 Optimum thermo-isolating effect, avoiding night cooling and risk of frost. Recommended for those place with high isolation during the day and low temperatures at night. (*The minimum duration guaranteed will depend on climatology, solar radiation of the zone and thickness of the film.